Did you hear? 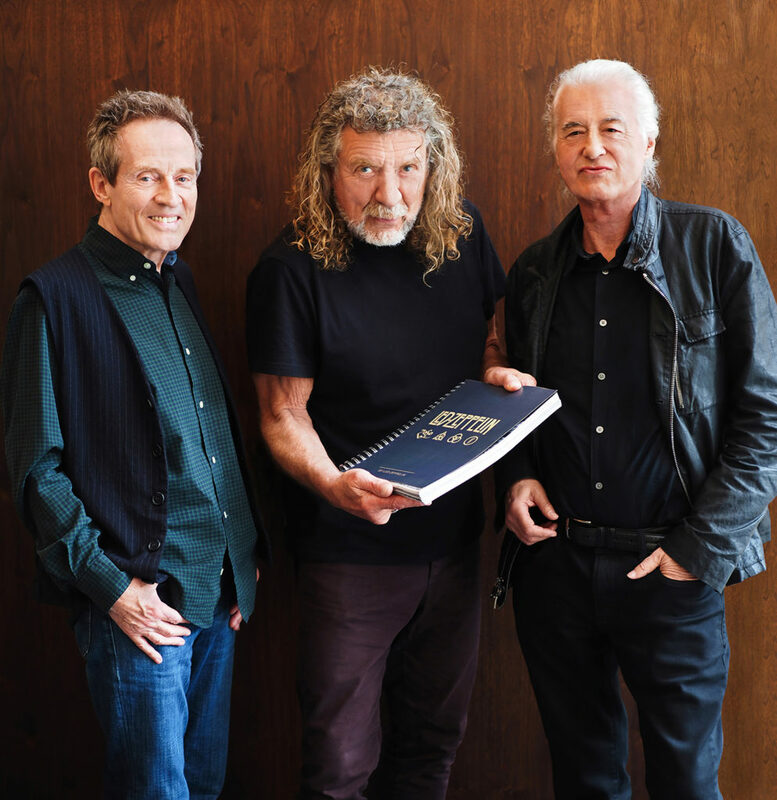 Led Zeppelin issued a press release (with the photo below) of the surviving members Robert Plant, Jimmy Page and John Paul Jones hold the working draft of their upcoming book, “Led Zeppelin By Led Zeppelin”. (Photo by Dave Brolan/Reel Art Press). The book is to be published in October by Reel Art Press to celebrate 50 years since Zeppelin’s formation. For a true Led Zeppelin fan, this sounds like a must-have for the collection!